Another Charlie Kaye joint, complementing his last Austin, Texas video, this video features Dallas. Enjoy. Downtown Dallas and surrounding areas by drone. The city is the largest economic center of the 12-county Dallas–Fort Worth–Arlington metropolitan area (commonly referred to as DFW), which had a population of 6,954,330 as of July 1, 2014, representing growth in excess of 528,000 people since the 2010 census. The metropolitan economy is the sixth largest in the United States, with a 2013 real GDP of $448 billion. In 2013, the metropolitan area led the nation with the largest year-over-year increase in employment, and advanced to become the fourth-largest employment center in the nation (behind New York City, Los Angeles and Chicago) with more than three million non-farm jobs. The city’s economy is primarily based on banking, commerce, telecommunications, computer technology, energy, healthcare and medical research, and transportation and logistics. The city is home to the third-largest concentration of Fortune 500 companies in the nation. 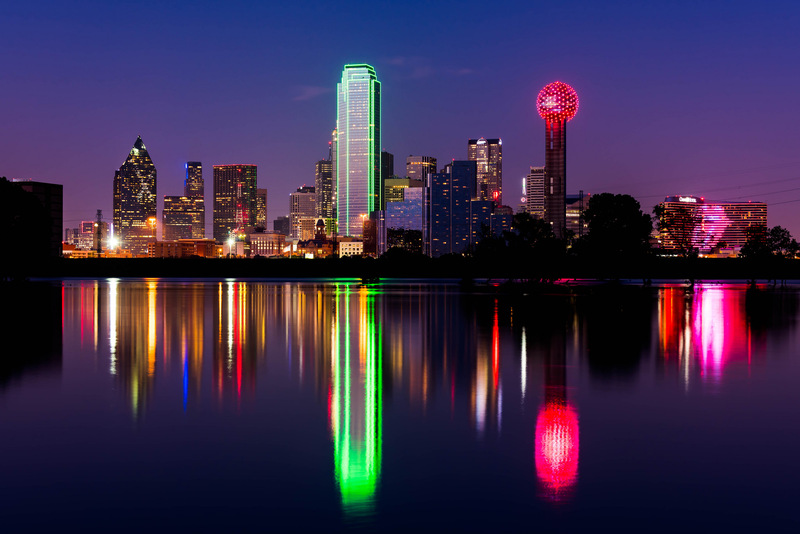 In the latest rankings released in 2013, Dallas was rated as a “beta plus” world city by the Globalization and World Cities Study Group & Network, and was 14th in world rankings of GDP by the Organisation for Economic Co-operation and Development. Are you considering enrolling in a drone college like Drone Universities? 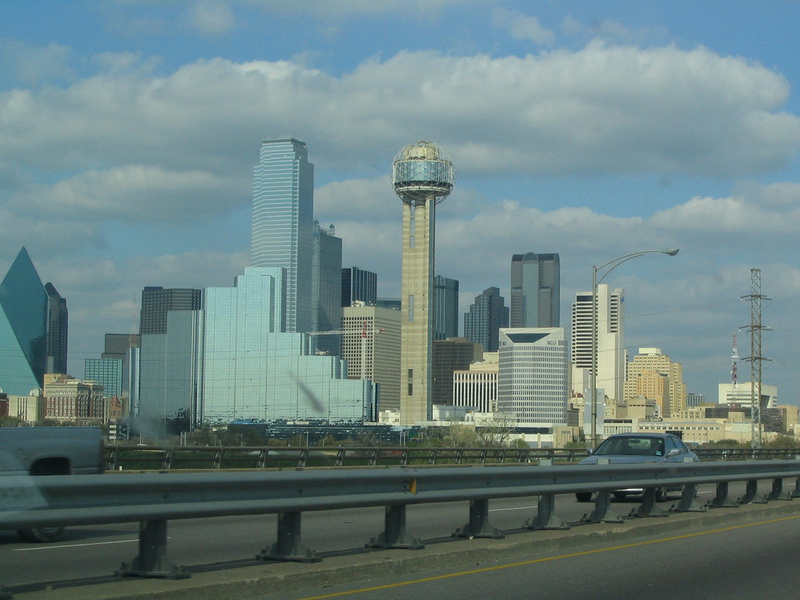 Do you live in the Dallas, Texas or surrounding areas? I encourage you to review our course location calendar. We offer drone college courses at different US cities on a rotating schedule. Let us bring the education to you.